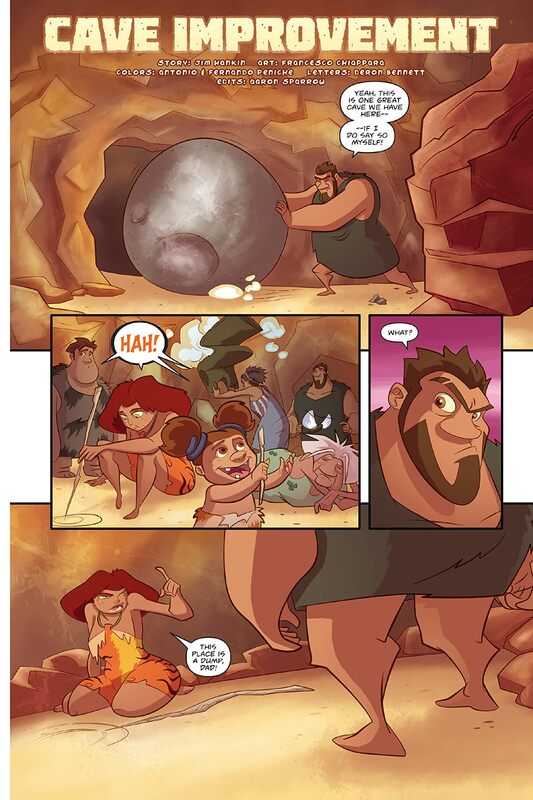 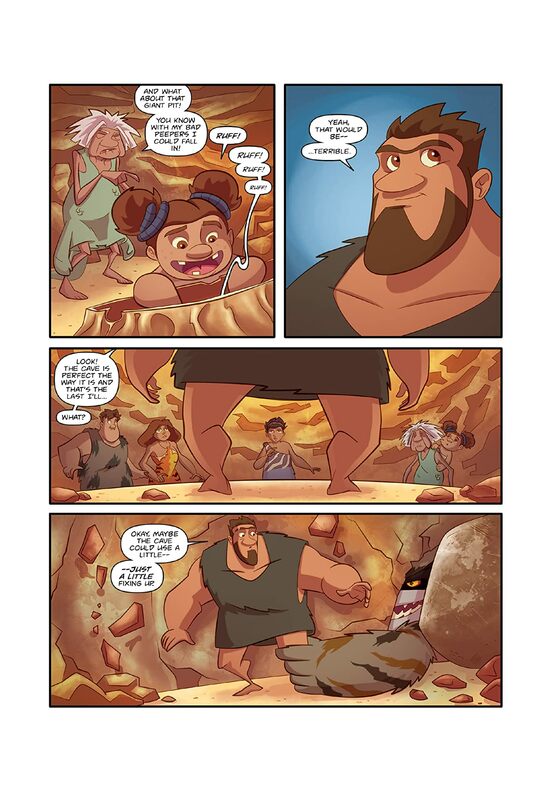 Ape Entertainment proudly presents the official prequel to Dreamworks' upcoming blockbuster family film, The Croods! 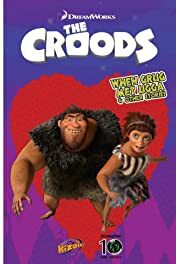 Join Grug, Ugga, Eep, Thunk, Gran and a host of forgotten prehistoric creatures in one family's adventures before their adventure of a lifetime! 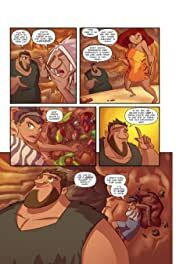 Featuring stories by Georgia Ball (Strawberry Shortcake) and art by Nathan Watson (Toy Story), this is one prehysterical tale you won't want to miss!